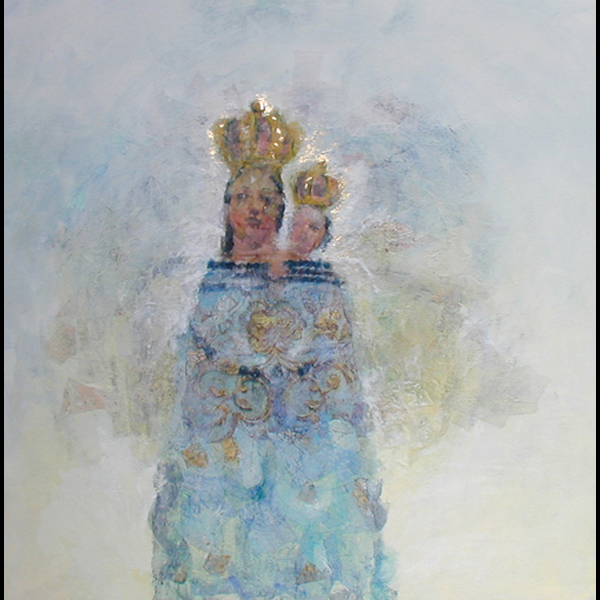 This entry was posted in Mother & Child and tagged angel, Angel Painting, Black Madonna, black madonna pictures, Christain Artwork, Christian Art, Christian Pictures, latin american art, Latin Art, madonna and child, madonna and child art, Religious Painting, Religious Paintings. Bookmark the permalink. Comments are closed, but you can leave a trackback: Trackback URL.